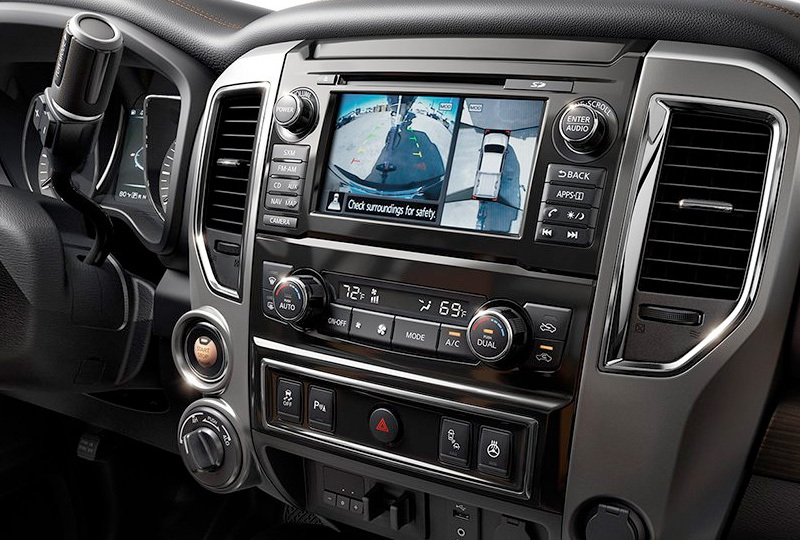 The 2018 Nissan Titan from Grubbs Nissan in Bedford, TX - serving Dallas, Fort Worth, Arlington, and Irving - is a powerful pickup truck with everything you need to conquer your day. The bold front grille refuses to go unnoticed, and the available LED lighting illuminates your drive faster and more efficiently than traditional lighting conventions. Maximize your storage in the bed area with the Utili-Track channel system, which offers movable cleats to help you put cargo on lockdown. Available in-bed boxes allow you to carry important equipment everywhere you go, and they're removable for easy transferring. Unleash the fury of the standard 5.6L Endurance V8 engine that provides 390 horsepower and 395 lb.-ft. of torque. A thoughtfully designed dashboard puts information and entertainment in all the right places with a 7-inch full-color touchscreen and a standard cluster display. Simplify your driving experience with available options like the remote engine start system or intelligent climate control. It's a great time to buy a new Nissan! Our 2018 inventory is here, and we can't wait to help you find the 2018 Nissan Titan you've always wanted. Visit the showroom located at 310 Airport Freeway in Bedford, TX, to take your test drive today! Technical knock-out. 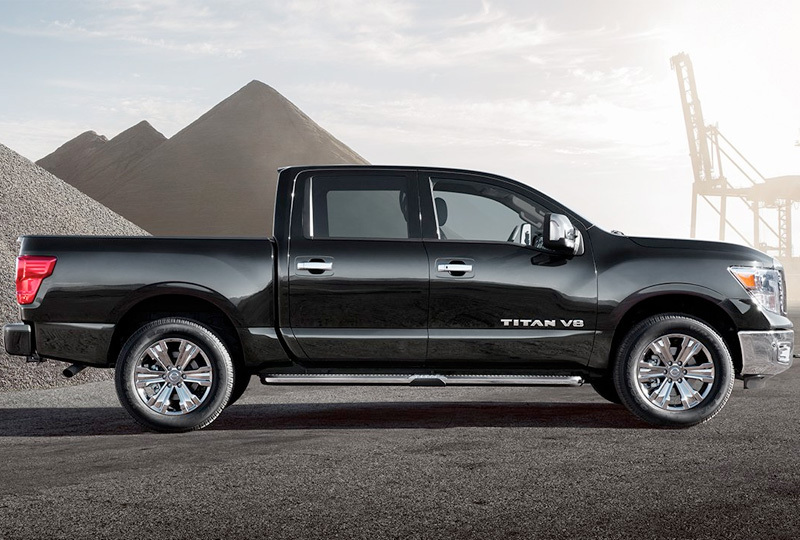 TITAN's 5.6-liter, Endurance V8 gas engine combines brains and brawn. 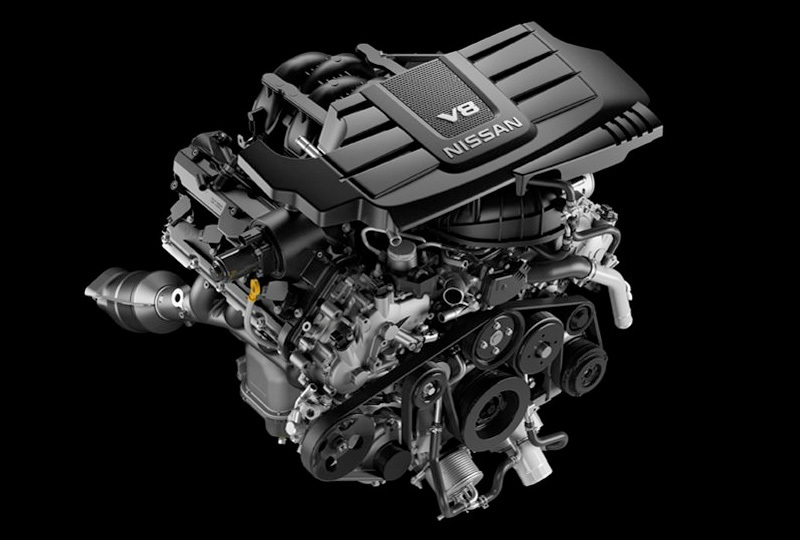 With a 4-valve-per-cylinder design and Nissan Direct Injection System and Variable Valve Event and Lift (VVEL®), you've got the power you want with the efficiency you need. 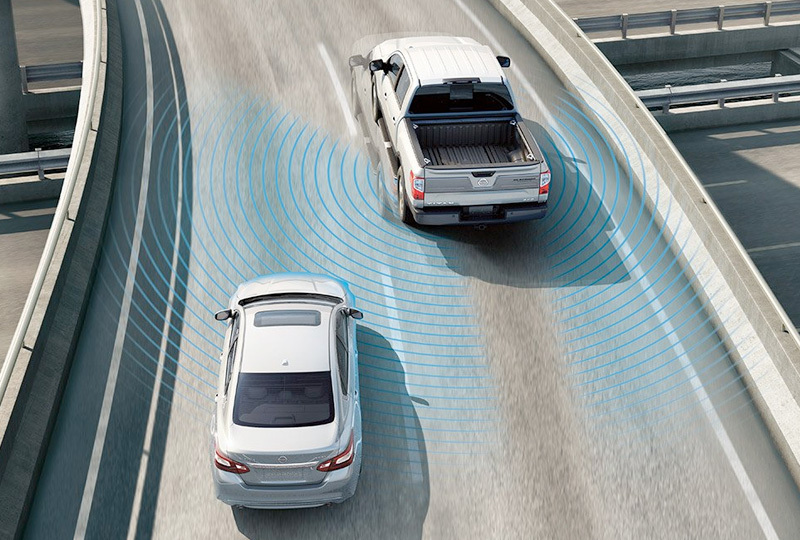 Nissan Intelligent Mobility empowers you with tomorrow's technology so you can take on today. You'll make every move with greater awareness, which gives you more confidence and, ultimately, the freedom to embrace the joy of being behind the wheel ‐ the way driving was always meant to be.